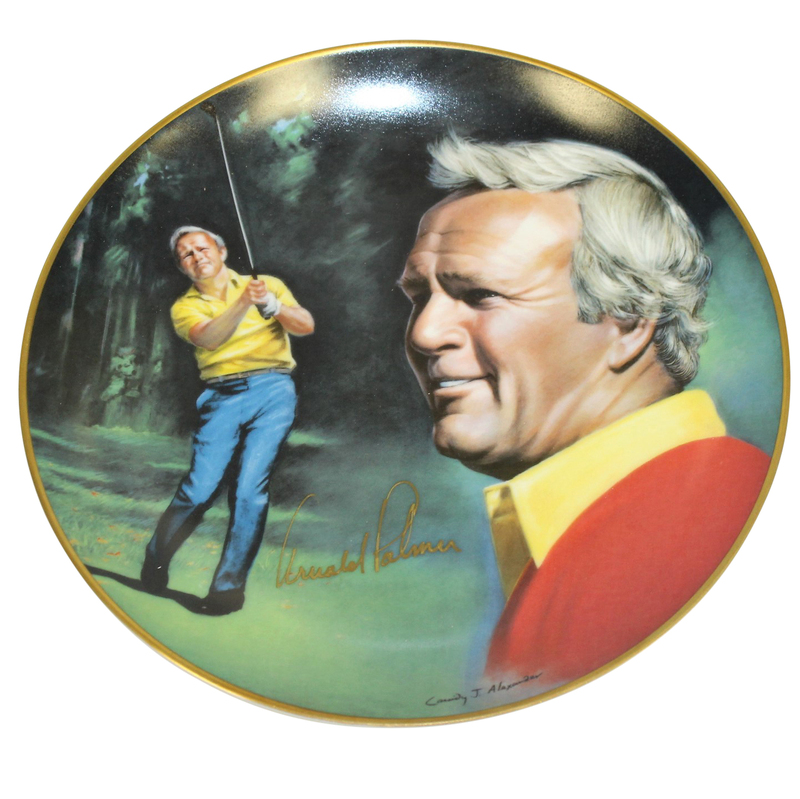 Offered here for bidders is a limited edition 1983 "Athlete of the Decade" Arnold Palmer commemorative plate. 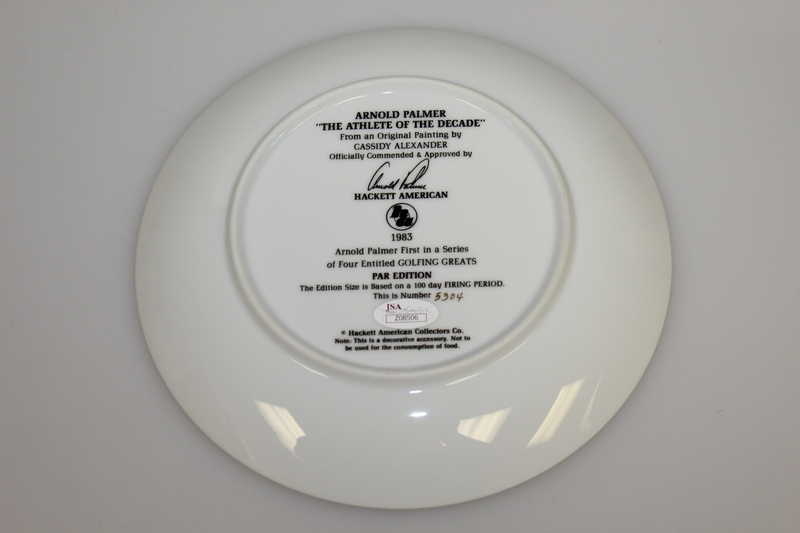 Further adding to the appeal, Palmer's signature graces the plate in gold marker. 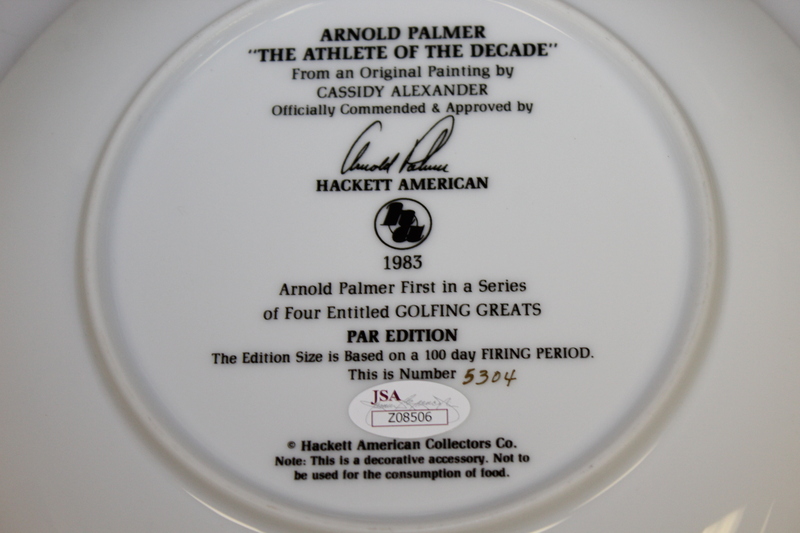 His signature comes with JSA authentication sticker only #Z08506. The plate comes in great condition and measures 8 3/4" in diameter. 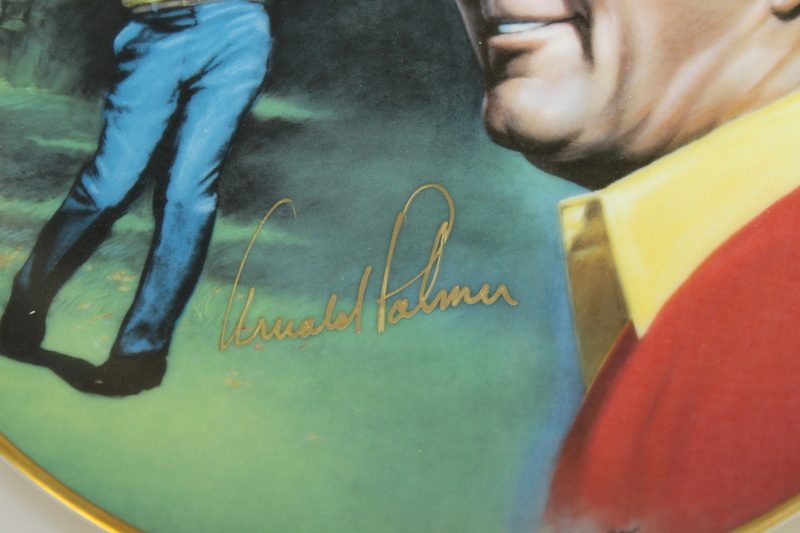 Palmer will long be remembered as one of the most beloved golfers, for his work both on and off the course.